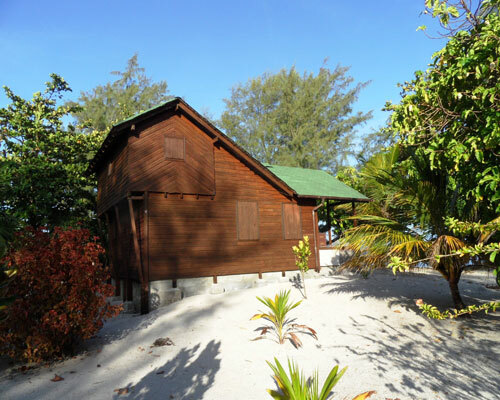 This unique beach front Villa offers 2 bedrooms with en suite bathrooms plus half a bathroom on the 2nd floor. Possible sleeping loft on the third floor. 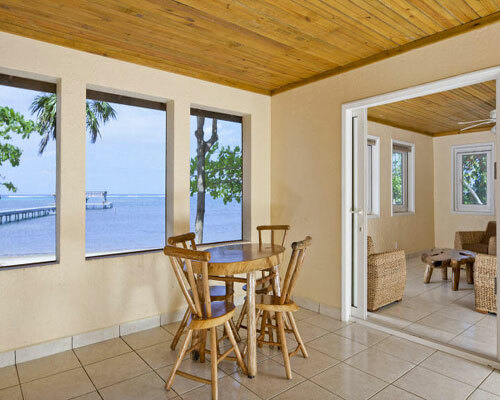 The perfect & comfortable space for your family beach house, just what you been dreaming of to the best price. 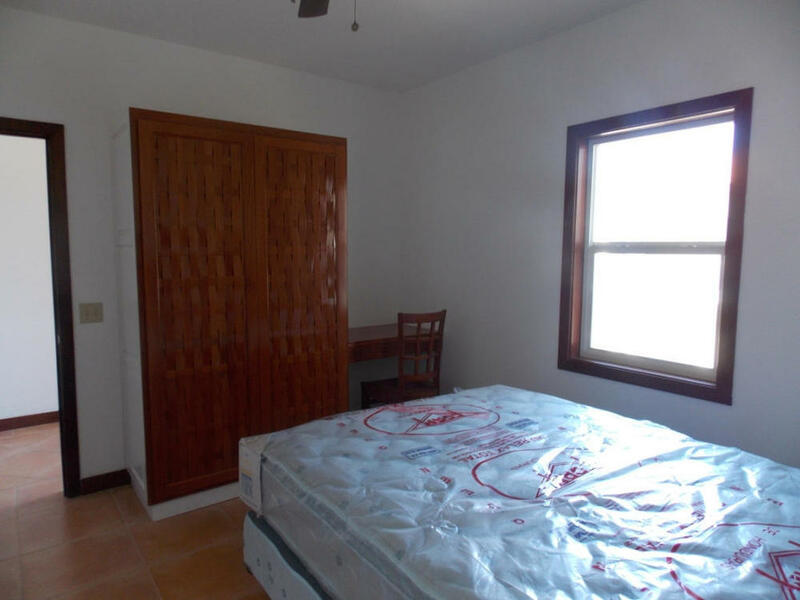 Facilities: Beach Front, Common Pool, Parking, Ocean View, Storage, Owner Closet and a connection in car port to add a generator. Best Ocean view value for the areas West End and West Bay. Uniquely located and about 50 yards from the water with great views over Half Moon Bay, enjoy the sunset and skyline of West End from your porch. These 1,000 SqrFt condos have 2 bedrooms and one bathroom a spacious living an open kitchen with stainless steel appliances and granite counter tops. 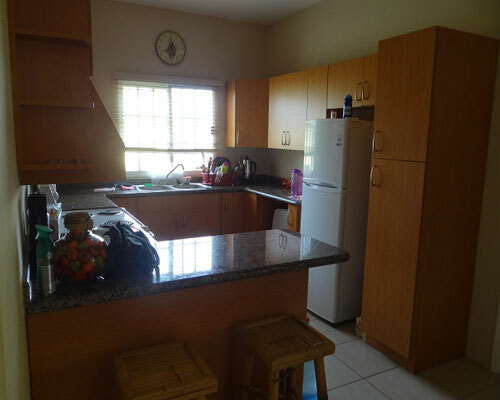 This unit is fully furnished and located in a gated community, paved access, 1 bedroom. 1 bathroom, 1 level, total SqFt. : 839 SF / 78 SM, waterfront, beach access, big pool, garage/parking, built on 2009, central air conditioning and standby generator. It features a community pool, beach lagoon, marina, and access to restaurant and bar on site. 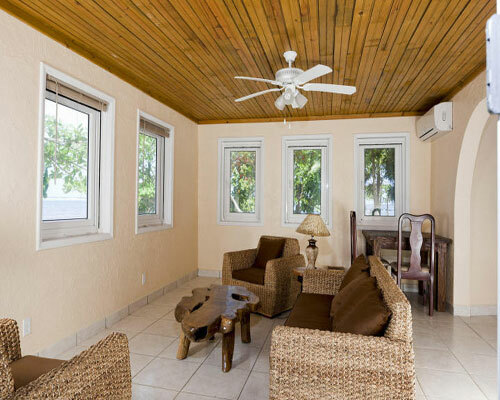 Located on West Bay with powder white sand, aqua blue waters, unpaved access, 1 bedroom, 1 bathroom, 1 level, 720 SF/67 SM, beach access, pool, ample outdoor garage/parking, furnished, standby generator, built in 2006, and central air conditioning. New furniture, draperies & flat screen in 2014. One BR + fold out couch - Queen sized 250', freshwater pool, no staying restrictions, dive or snorkel from shore, and restaurants. Public Remarks: This upper unit 2 bed / 2bath has a huge great room and kitchen with custom cabinets/ stainless steel appliances/ fully furnished and ready for rental. Located in the heart of West End it’s close to everything – restaurants, bars, shops, water taxis to West Bay and the beach. 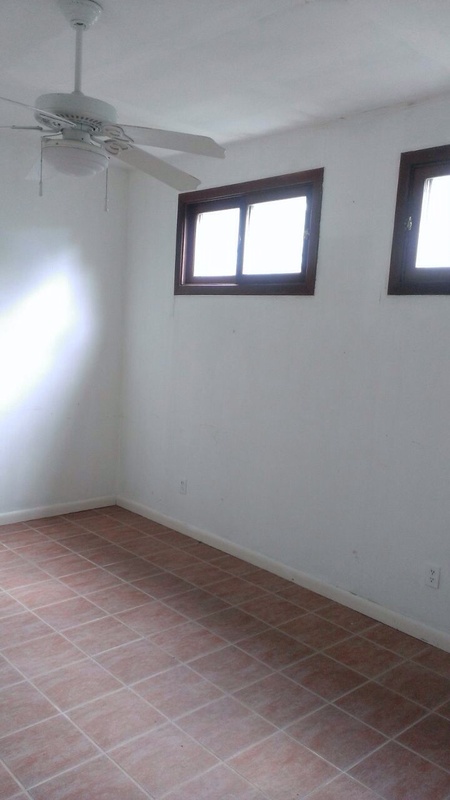 Fantastic rental potential. 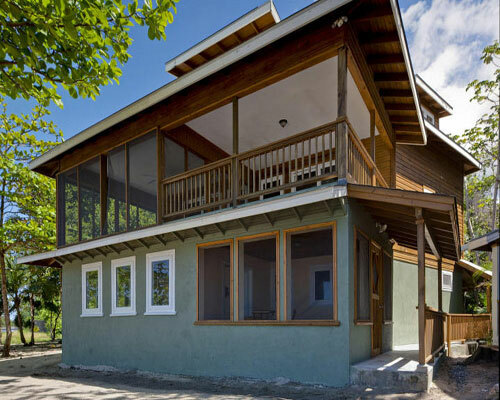 Public Remarks: This large 6 bedroom home with plenty of income potential can be easily utilized as a B&B. Priced to sell quickly, this home has 4 identical bedrooms with en­suite bathrooms on a lower floor. The main house has 2 large bedrooms (with full bathrooms) and there are 3 large decks in the home to enjoy many spectacular views that are rarely seen by most. Plenty of storage space. Two concrete parking spaces. 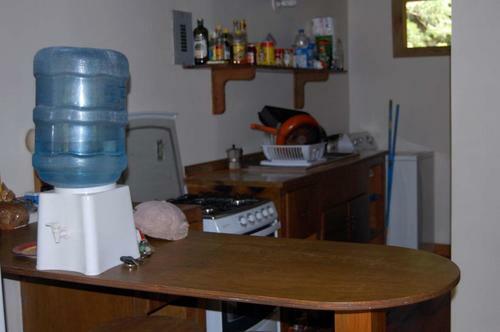 Also has a separate building for a housekeeper on the property. As it needs some cosmetic work the price has been reduced from $239K to sell quickly. Public Remarks: Ocean viewin Sandy Bay. 2 Bedrooms, 1 Bathroom, open concept living area, nice front porche. Concrete slap (ready to build). 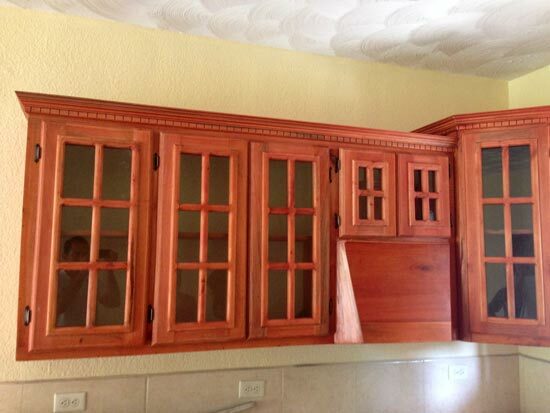 The cabinets in the kitchen are constructed from local hardwoods. Full plans will be include, they will convert this house on a beautiful 3 bedrooms, 2 bathrooms. A very spacious master suite will have a large walk-in closet and Master bath with double sinks and an incredible view to the ocean. 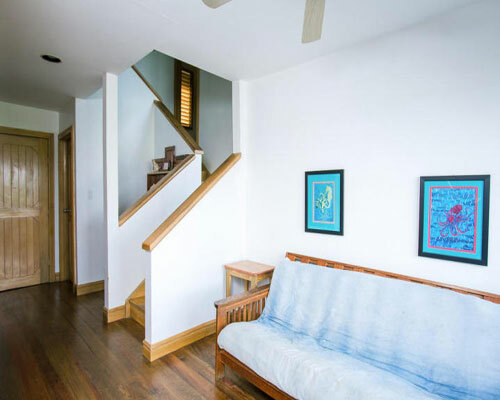 Public Remarks: Elevated up high enough to appreciate the most amazing views of the turquoise reef and the fresh feel of the cool Caribbean breezes from the North Shore. 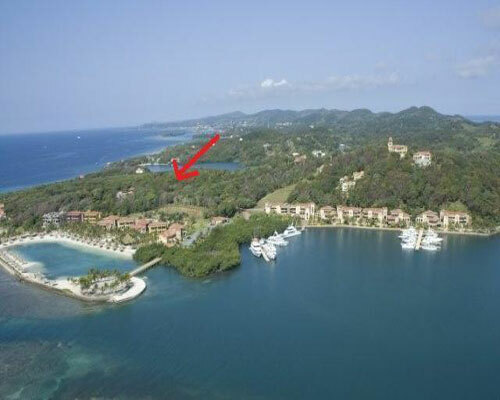 Development include infinity beach front swimming pool, dock, wet bar, barbecue area, palapas, etc. 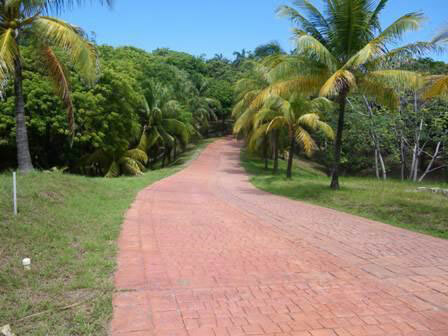 It has 4 water well, internal pave roads, underground electricity, nursery, etc. 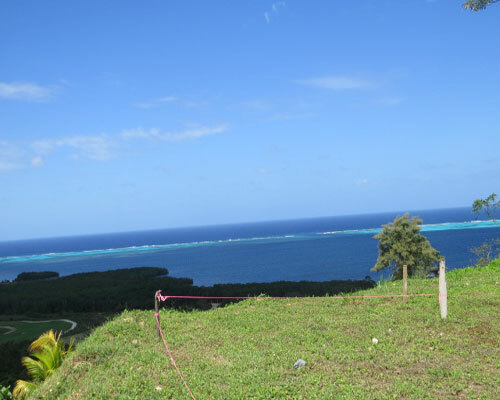 General Views: Greenish-blue ocean views of the gorgeous reef on the North Shore. Public Remarks: Located in a beach front gated community in La Ceiba, Atlántida, the premises offer a conference room, restaurant, a mini golf course, a tennis court, a volley ball court and an on-site tour operator that offers: canopy tours, hot springs access, diving spots, horseback rides, snorkeling schedules, white water rafting, rappelling, hiking, and kayaking in rivers and a lagoon. Public Remarks: High potential location on the main pave road to the airport. It has well water and electricity to the lot line. 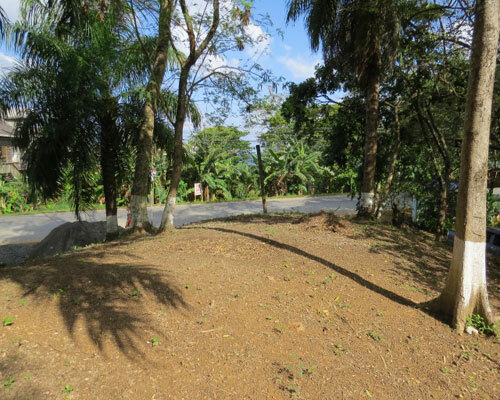 Good neighborhood and a great location for a commercial or residential. Newly renovated! 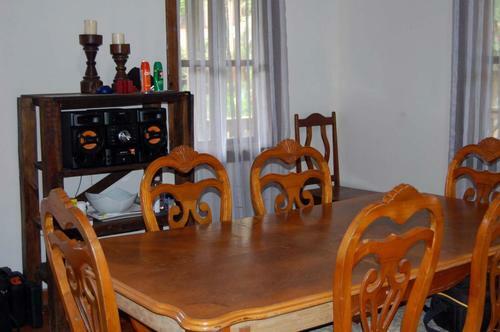 A charming 2 story home, with two apartments on the lower level, located conveniently close to West End. You can live in the home and enjoy rental income from the apartments, or rent all three areas for even more income. 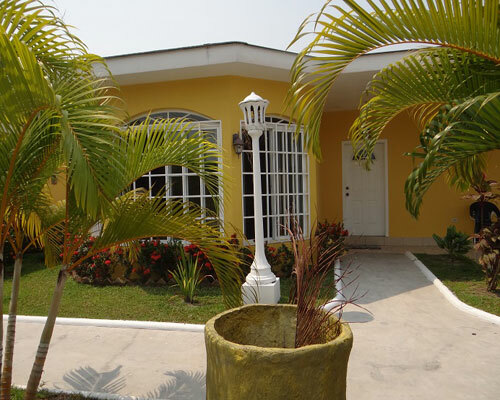 These magnificent and spacious condominiums are 2 Bedrooms, 2 Bathrooms, open living and dinning area. The size is 1,360 SF / 126 SM each, has beach access within 200 ft., porch & garage parking for each one and is fully furnished. There are mini splits air conditioning in each bedroom and connections for A/C in the living area. 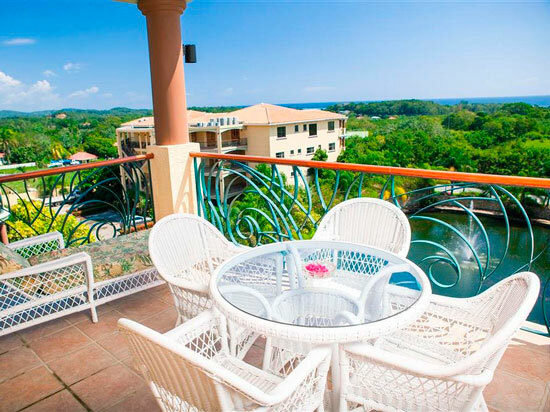 These condominiums are located in Sandy Bay; close to restaurants, resorts, shopping, etc. 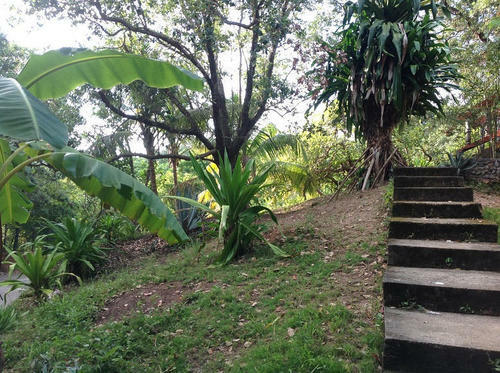 It is only a 10 minute drive to West End and a 15 minute drive to Coxen Hole. These magnificent condominiums are placed on the second row from the beach (at 50 ft). 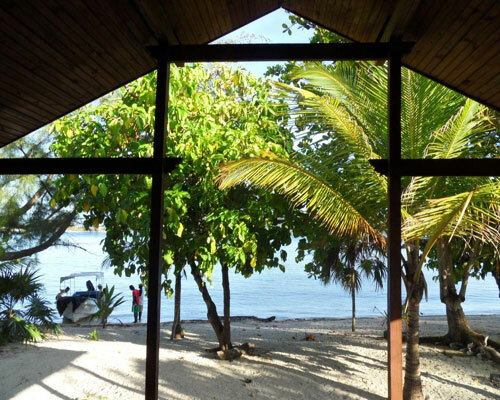 A short walk to the white sand beach, gravel road access, 1 & 2 bedrooms, 1 bathroom, 1 level, each totaling 1,000 square feet each/ 93 SM, common area parking, fully furnished, wood-built in 2008, monthly fee to be establish by neighbors. 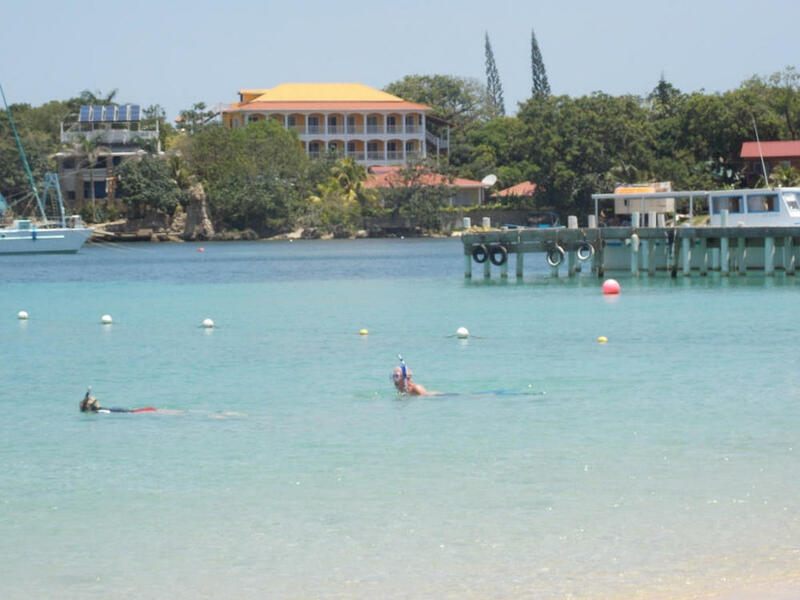 This is a great place for snorkeling and diving just off the beach. 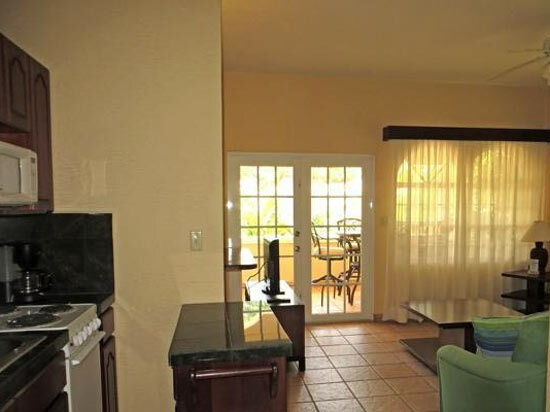 With this resort located on the West End, it is close to restaurants, resorts, shopping, etc. It is only a 15 minute drive to Coxen Hole. 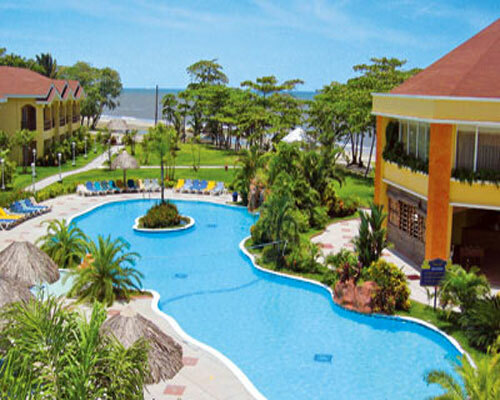 Carefree living at the resort and spa is located close to the entrance of Pristine Bay Resort. 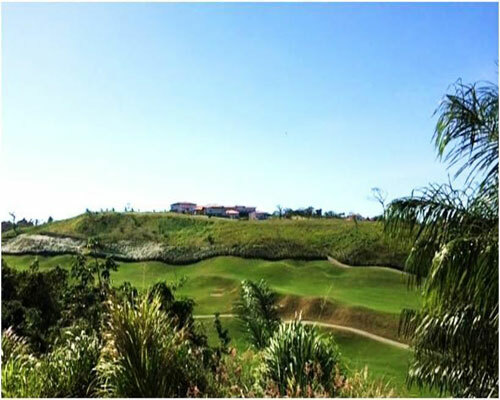 You can be close to golf at a fraction of the price at the Black Pearl Golf Course, located on our resort. 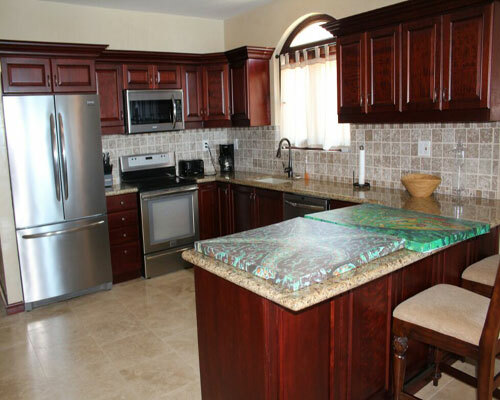 Paved access, 2 bedrooms, 2 bathrooms, 3 levels, 1,450 SF/135 SM, pool, garage/parking, furnished, air condition, standby generator, built in 2004, $5,580 yearly HOA Fee. 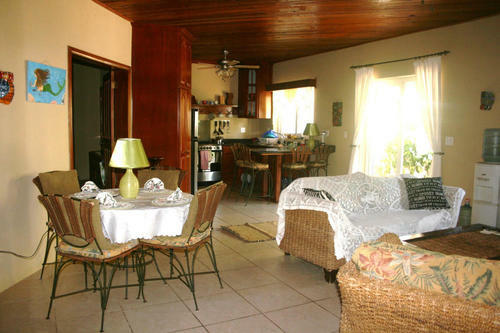 Public Remarks: Beachfront-Sandy Bay-3 Bdrm Main Home Additional 1 Bedroom Apartment - $399,000 Spacious family home has an upper living area with three bedrooms and a completely self contained one bedroom apartment on the lower living area. 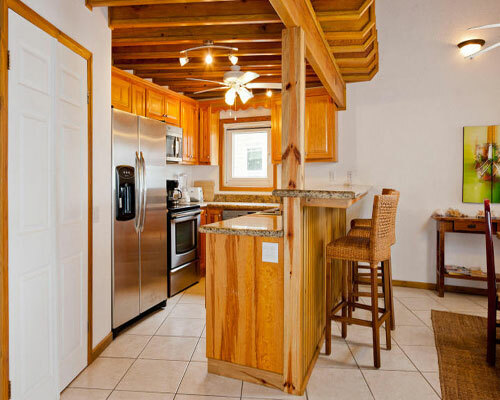 The upper level main floor has the living and dining areas, a half bath as well as the master bedroom. There are two covered decks overlooking the beach and colorful waters, one screened and the other open. The great room combines the living, dining and kitchen areas, all with soaring ceilings. The cabinets in the kitchen are constructed from local hardwoods, the Maytag appliances are stainless steel and the counters are granite. 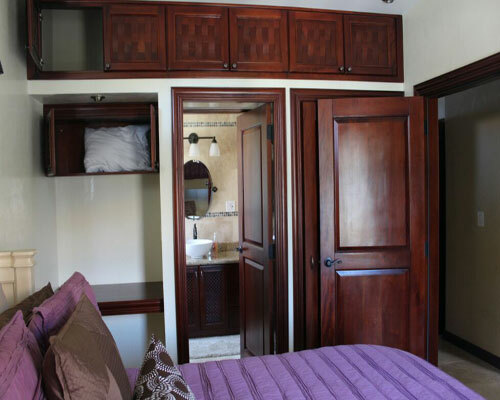 A very spacious master suite has a large walk-in closet and Master bath with double sinks and granite counters. Public Remarks: Stunning south sound residential home site inside of Parrot Tree facing First Bight Harbour. 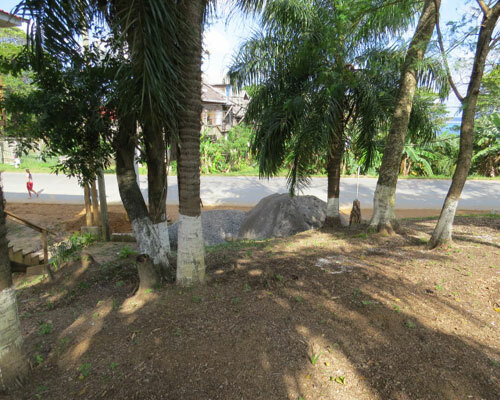 Exceptional opportunity to build your dream home in this dream location. 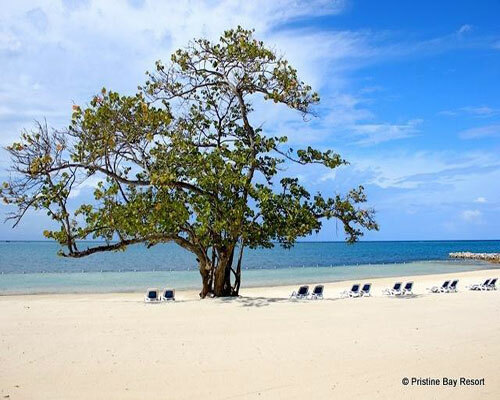 Parrot Tree offers many amenities such as marina, beach, swimming pool, restaurants and much more. 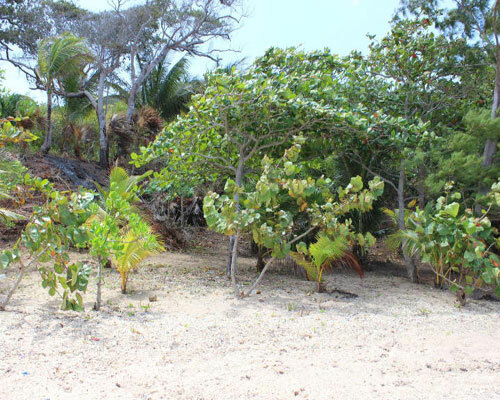 Public Remarks: Two lots available: Each lot has 112ft of sea front. #1, is $179,000. for 0.48 acre. Lot #2 $199,00 for 0.56 acre. 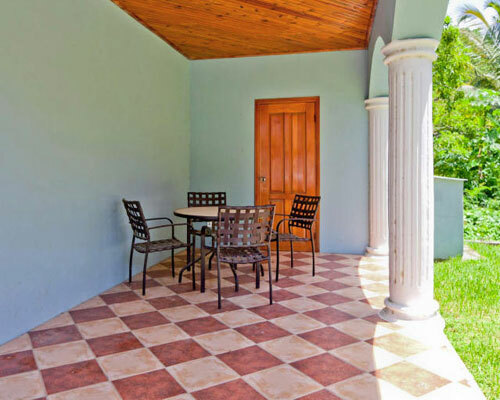 They are elevated up high enough to appreciate the most amazing views of the turquoise reef and the fresh feel of the cool Caribbean breezes from the North Shore.The property is abundant with pineapples, cashew and palm trees. It has well water, road and electricity to the lot line. Wood 2 storie unit with an open floor plan, ceramic floor tile and Honduran Mahogany cabinetry. 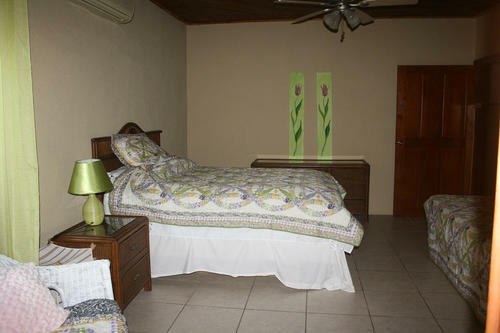 The comfortable home offers 2 bedrooms, 2 bathrooms, storage, laundry, porche on each floor with and lots of windows. Amenities include restaurant, bar, wide beach, parking, 24/7 security, water sports, volleyball and soccer court, etc. 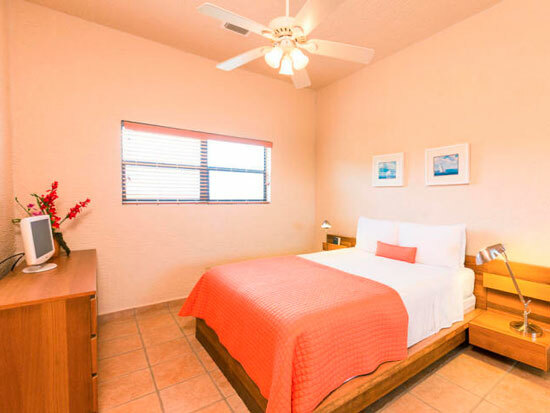 Public Remarks: Specious and luxury Two Bedrooms condos located on a seclude beach in West Bay, 2 minutes golf cart ride to the Resorts area. With beautiful views of swimming pool. 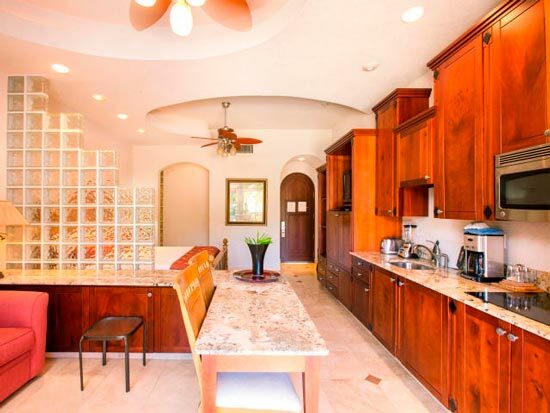 Finishes include all travertine floors, granite counters in bathrooms, Granite counters in kitchen, all stainless steel appliances, high quality furniture. 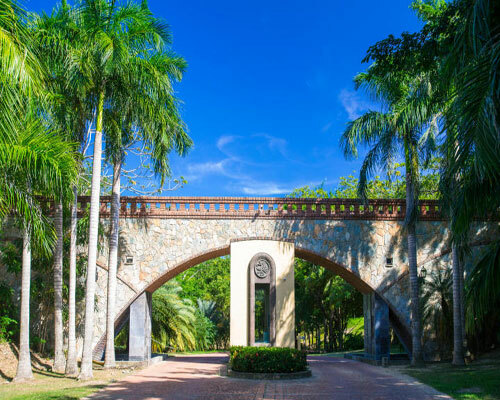 Public Remarks: You can appreciate the most amazing views of the turquoise reef and the fresh feel of the cool Caribbean breezes from both sides of this spectacular lot. It has well water and electricity. 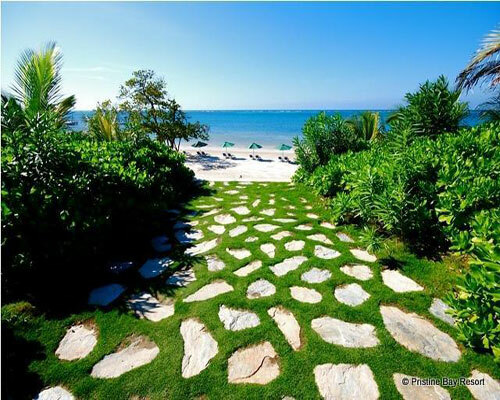 General Views: blue ocean views of the gorgeous reef and white sand beach. 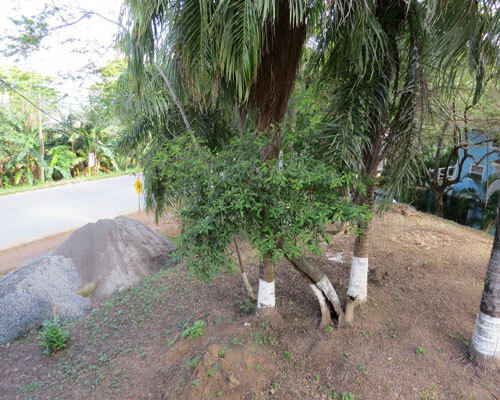 Public Remarks: High potential location on the main pave road in Sandy Bay. 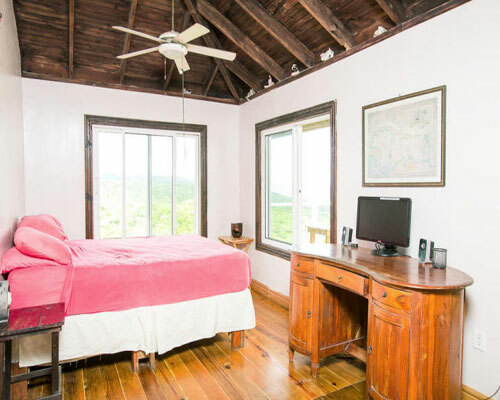 It´s elevated up high enough to appreciate the most amazing views of the turquoise reef and the fresh feel of the cool Caribbean breezes. It has well water and electricity to the lot line. General Views: blue ocean views of the gorgeous reef on the North Shore.